No clutch will last forever. The facings on the clutch disc wear as the miles accumulate. The clutch pressure plate and flywheel can become scored, worn, warped or cracked from all the heat and friction generated by the clutch. 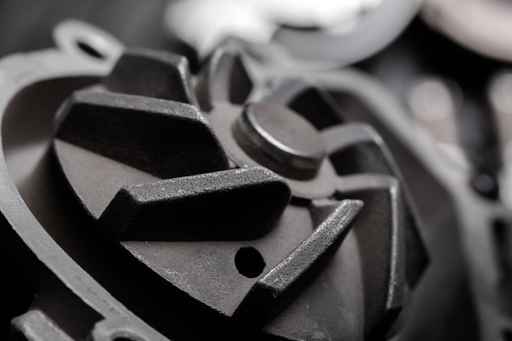 A perfectly good clutch also can be ruined by oil contamination, the cable, hydraulic linkage failure, the release bearing, pilot bearing/bushing or fork can wear out and prevent the clutch from operating correctly. There are a variety of things that can go wrong with a clutch, and we take pride in providing a fast and an efficient service. 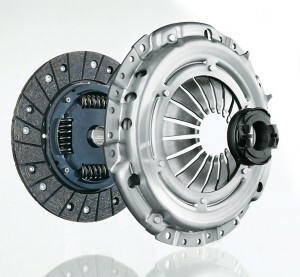 Below are the most common clutch symptoms you could experience when having trouble with your clutch. Symptoms: A sudden move off of the vehicle though the pedal is gradually released.